Come join us this season in one of our pits or blinds & see what waterfowl hunting in SEMO is all about. 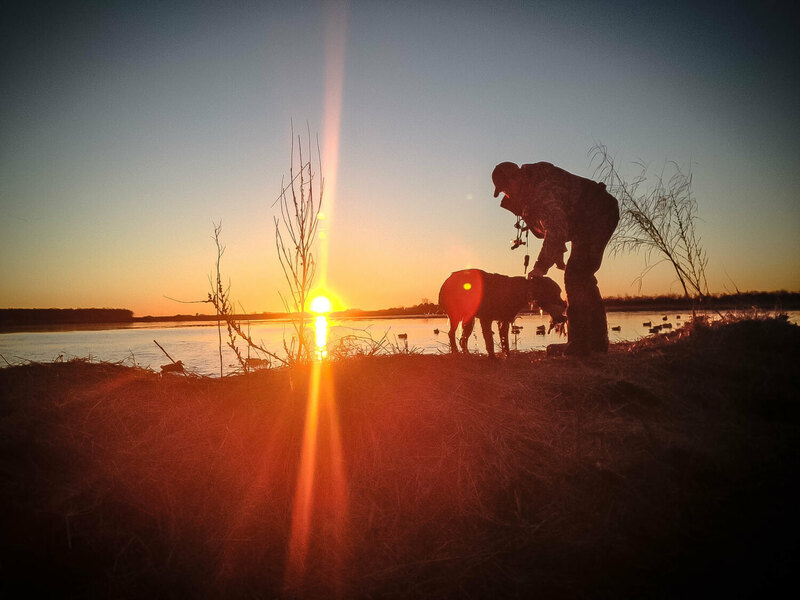 Whether you want to experience duck hunting in the winter or goose hunting in the spring, we can help you with both! We know that a good experience with an Outfitter goes far beyond just the number of birds harvested at the end of the day. 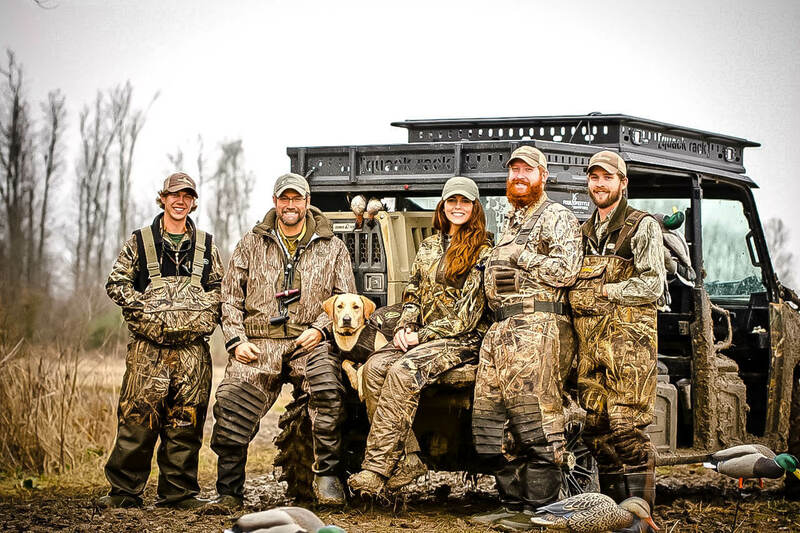 From the planning stages, to the hunt, to the camaraderie in the blind, these are just a few of the things that make-up a quality experience from start to finish, & we strive to make every part of your trip with us, that we can control, to be enjoyable at the highest level. 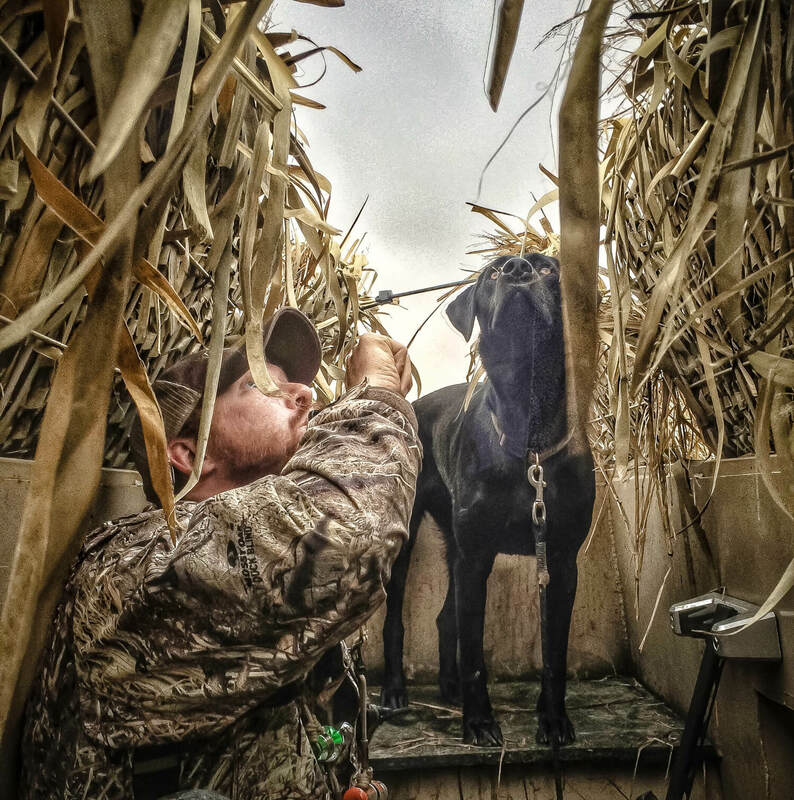 The majority of our hunts take place in large comfortable sunken pits or above ground blinds. We have access to thousands of acres of private ground across the Bootheel region. From rice fields, to beans, as well as some moist soil fields, we have several different options for our groups! 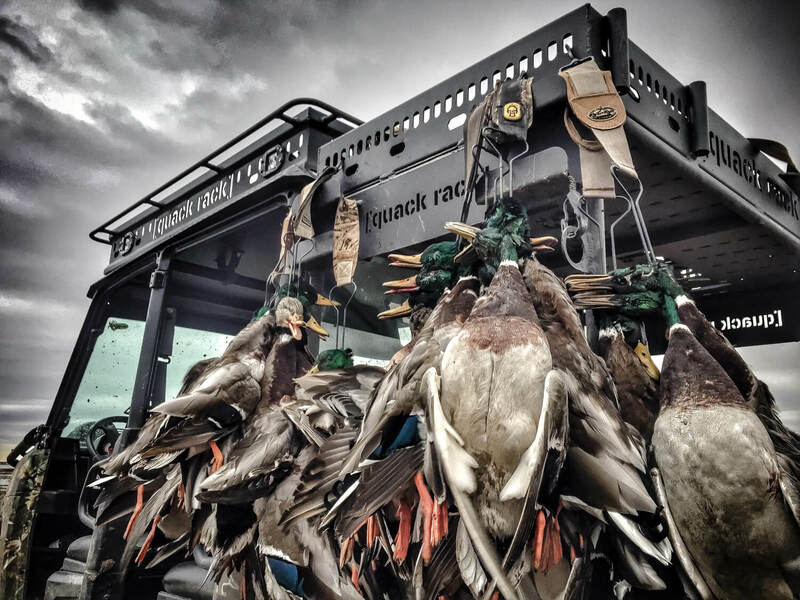 While hunting in the flooded rice & bean fields of Southeast Missouri, the time frame of which your hunt takes place will greatly determine the waterfowl which you are most likely to have the opportunity to bag. 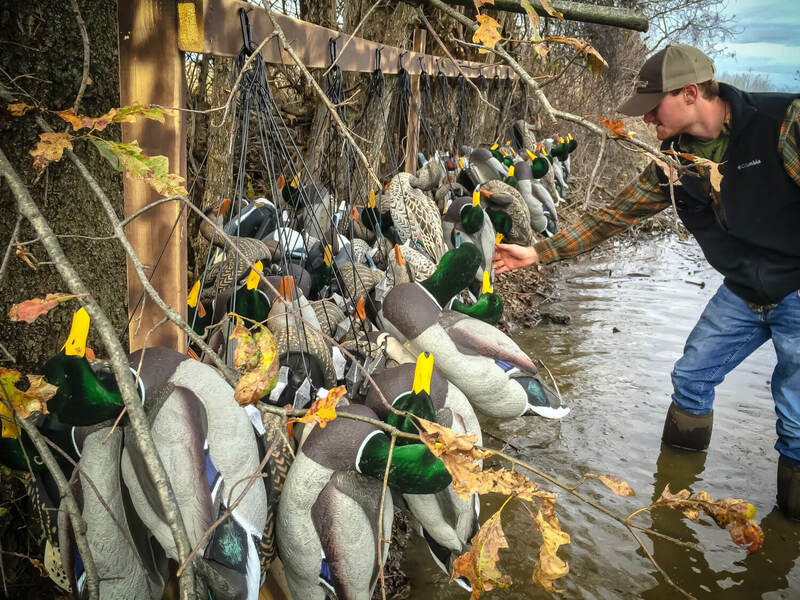 Early season hunts tend to bring a more mixed bag, while late season hunts tend to focus more heavily on the notorious green-headed Mallard. Mallards, gadwall, green-winged teal, northern shovelers, & pintails are the most common ducks that we encounter on a day to day basis. Specklebelly geese as well as Snow Geese are also a very likely possibility while hunting the flooded fields. 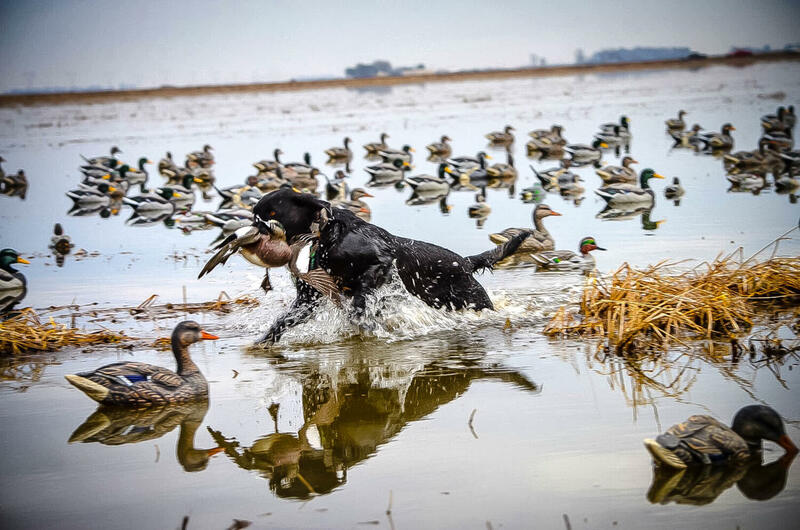 Waterfowl hunting in the Mississippi Flyway varies as greatly as any other flyway that you may hunt. 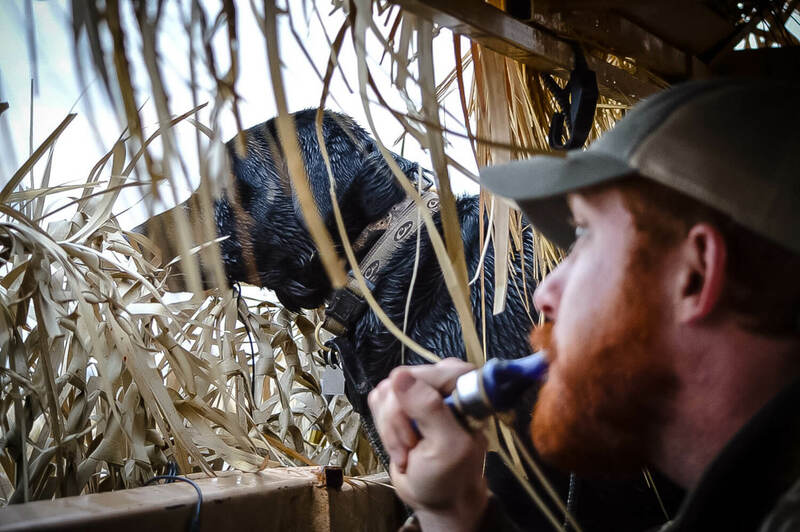 With us, you may hunt a pit one day & a blind on the edge of a field the very next. 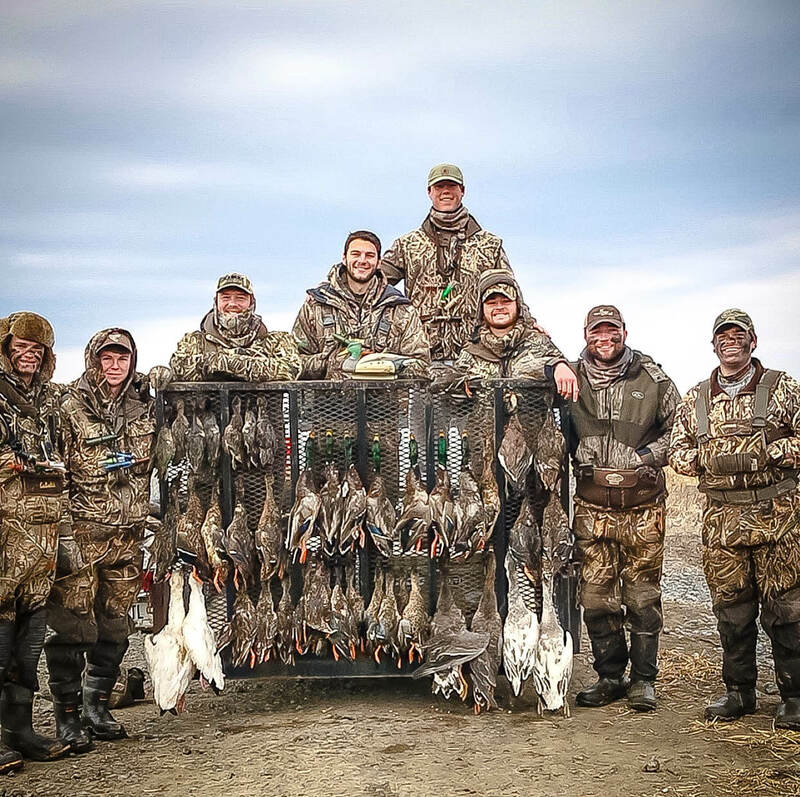 Specklebellies, snow geese, & every type of puddle duck you can think of is a possibility when you are hunting the flooded fields of Southeast Missouri. We strive to keep all of our clients informed about their upcoming trip with us, no matter the outlook. The weather plays the biggest role in how the birds are in our area at any given time of the season.